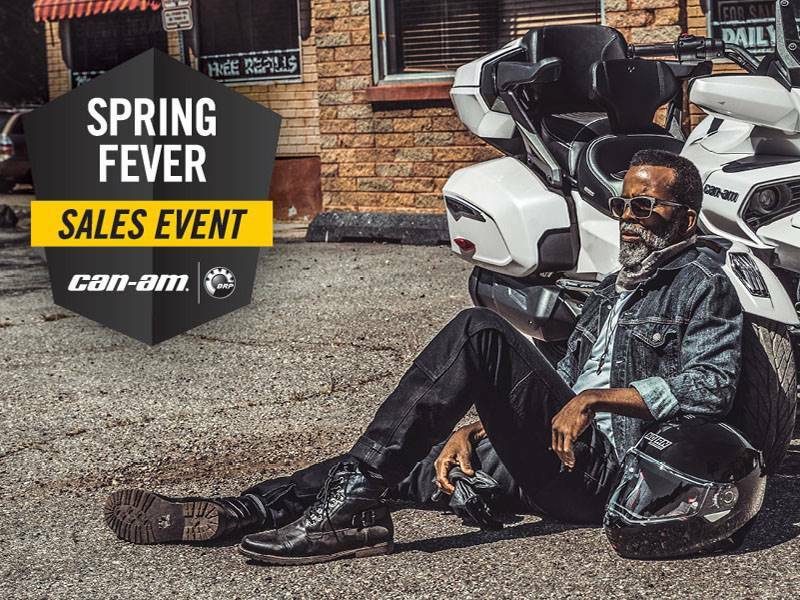 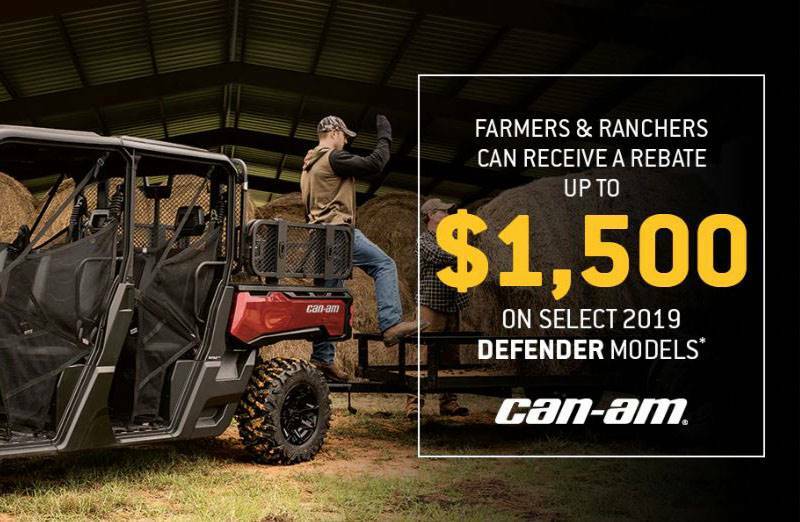 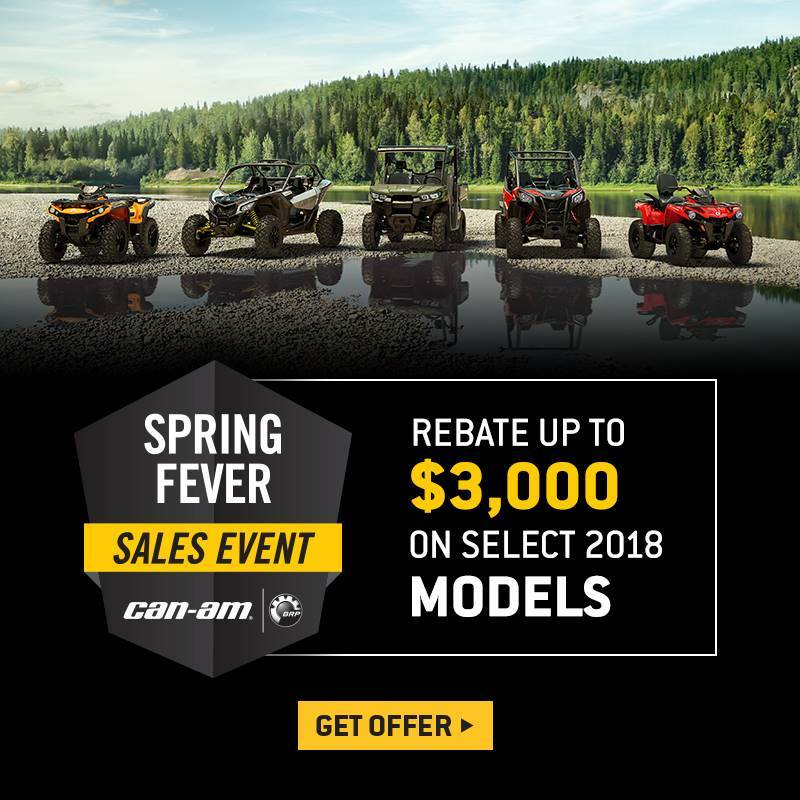 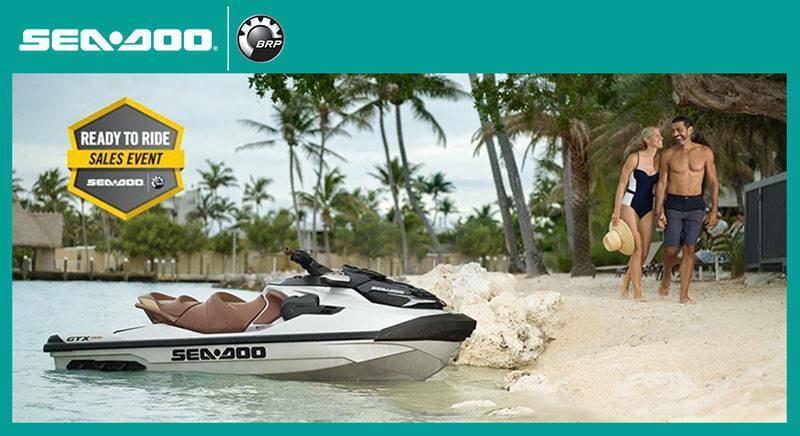 Check out the most current promotions from Can-Am motorsports vehicles for sale, Sea-Doo watercrafts and powersports trailers. 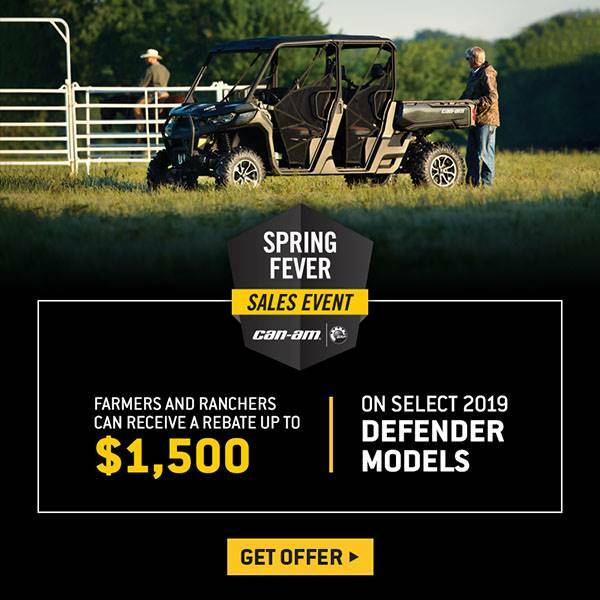 These promotions change out each month so be sure to check in frequently so you don’t miss out on some great savings! 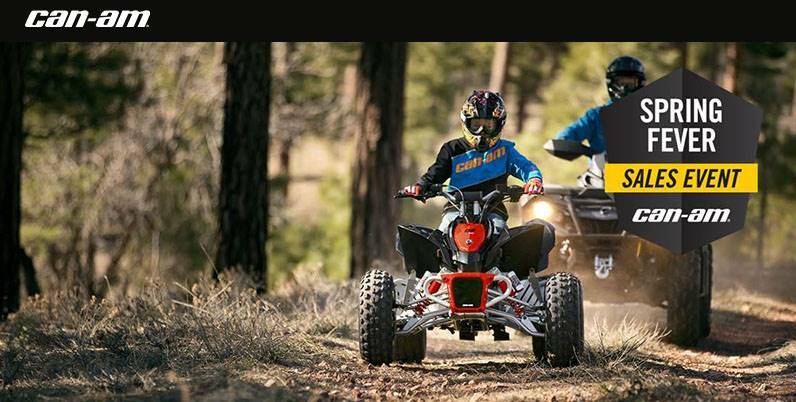 We also offer great deals on used motorsports vehicles for sale as well. 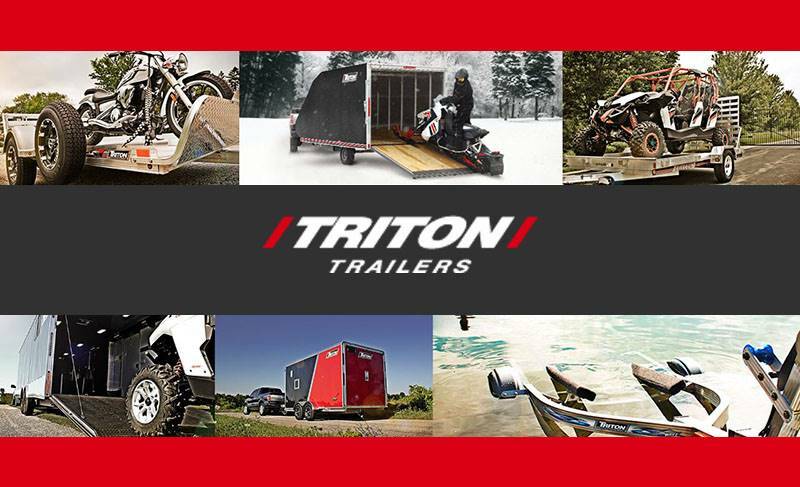 As with the promotions, our pre-owned inventory moves fast so stop in, call or contact us today and schedule a test ride.